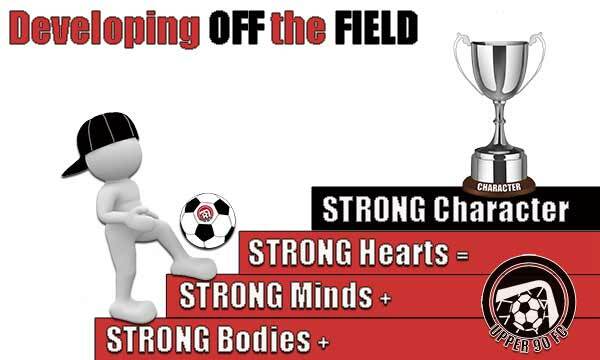 At UPPER 90 FC we look for youth with a “passion for the game, players with the inner drive to reach for their goals, and players with exceptional character and sportsmanship both on and off the soccer field.” With this event we are focusing on the “off the field” aspect of our youth. 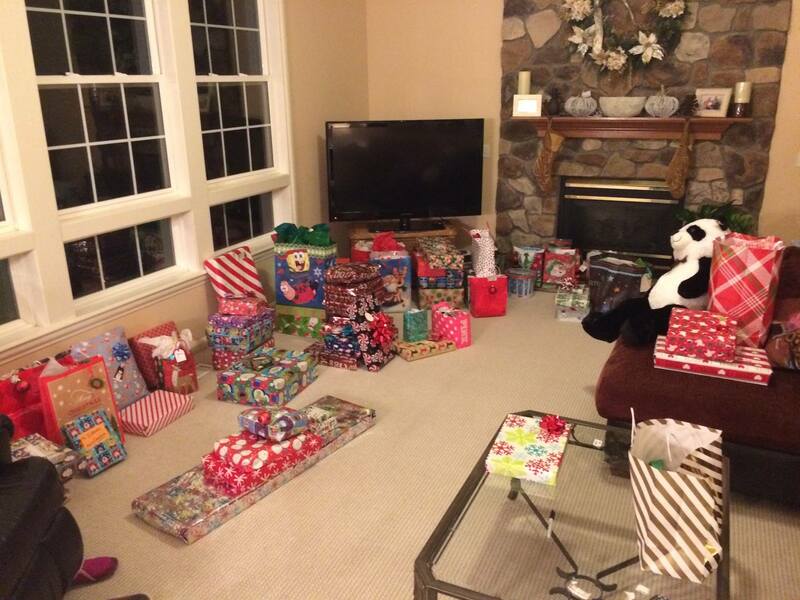 In this spirit, UPPER 90 FC has ‘adopted’ several local families in need, for this Holiday season. Your involvement will bring something essential to these local families: Hope! By donating or adopting, you bring hope and encouragement to those who are struggling. 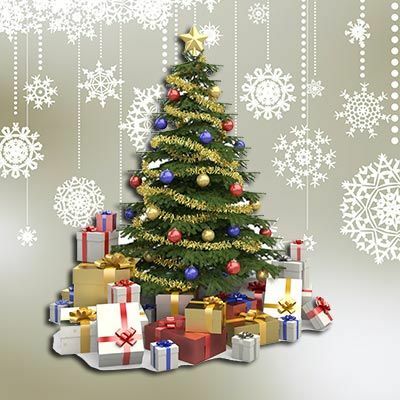 We would like to make this season one more of cheer and less of stress for these families. You can help make that happen! The May Dugan Center, a non-profit organization that provides health and human service programs to individuals and families on the near West Side of Cleveland, has matched us with local families containing approximately 20 individuals who need our help. Our ‘adopted’ families this year have members ranging from 3 to 17 years of age and a 62-year-old grandmother who is guardian to 4 youth. Their main needs range from clothing, to books, and some household and personal items. Of course, the little ones would love some toys and fun Holiday gifts, too! Some local youth are going to have a great Christmas morning because of YOU. UPPER 90 FC set a goal of collecting 60 gifts, and because of your huge hearts and EXTREME GENEROSITY the goal was crushed. We were able to collect over 100 gifts and drop them off at the May Dugan Center. (The truck was jammed full) THANK YOU again for being who you are. Click here for more information on UPPER 90 FC Developing OFF the FIELD programs.